Since early 2012, the E-Waste Warehouse has been helping New Yorkers get rid of their unwanted electronics in an eco-friendly fashion. 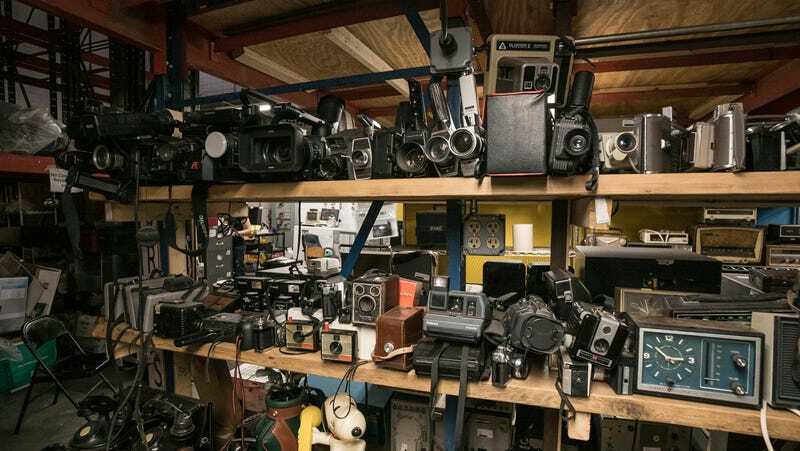 Some of the best finds however, make it into the warehouse’s very own prop library, where they are made available for film and television productions to rent and use. The operation is part of the Lower East Side Ecology Center, a non-profit organisation founded in 1987 and one of the first to pioneer community-based recycling programs in New York City. The E-Waste Warehouse is where you can take that old VCR or your grandfather’s console TV so that their e-waste and the toxic chemicals it contains stay away from landfills at all costs. At the warehouse, huge piles of electronics are sorted through, dismantled, and shipped out for recycling on a daily basis, while others are are chosen to be refurbished for reuse. “What we do here is all about sustainability.” shares Nicole Swient, a veteran reuse technician working at the warehouse. 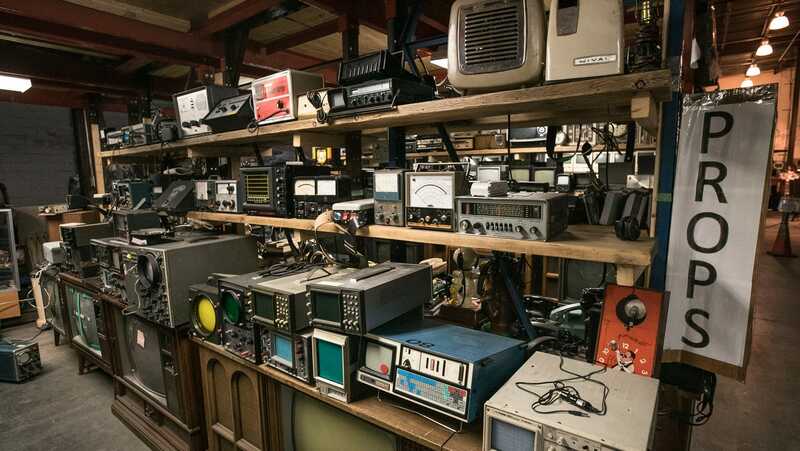 In addition to passing older electronics on to new users, the Lower East Side Ecology Center also repurposes some of the rarer finds for a museum-like collection of over 2,000 vintage items. 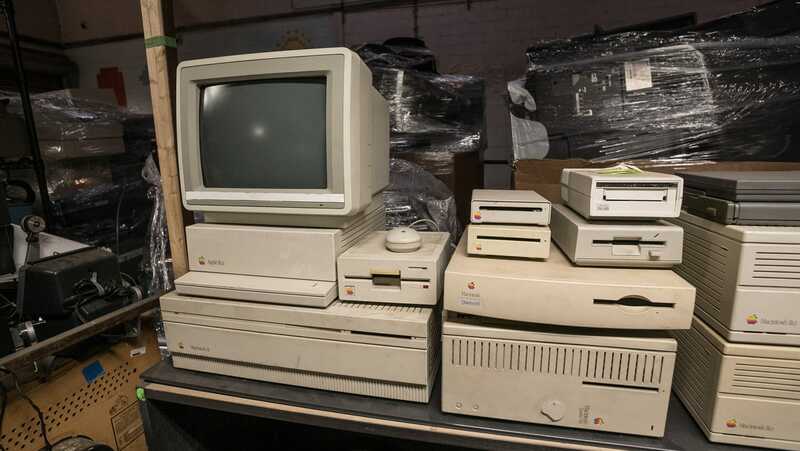 These include beepers, Royal typewriters, personal computers, CRT monitors, news cameras, vintage Macs, slots machines, and countless more items, all preserved in order to display the development of technology over the last eight decades. 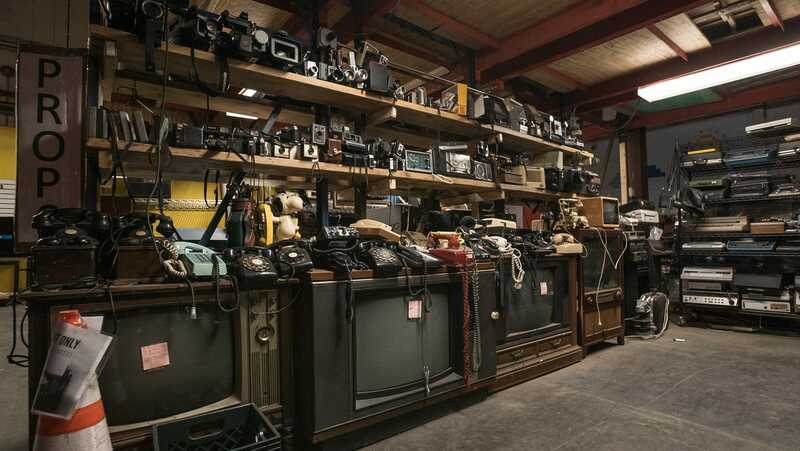 The collection also doubles as a prop library, where art directors and production designers can find the perfect pieces of technology for films and shows based in the past. As the Lower East Side Ecology Center’s co-founder and executive director Christine Datz-Romero explains, the organisation realised this mission after understanding the historical importance of its collection. 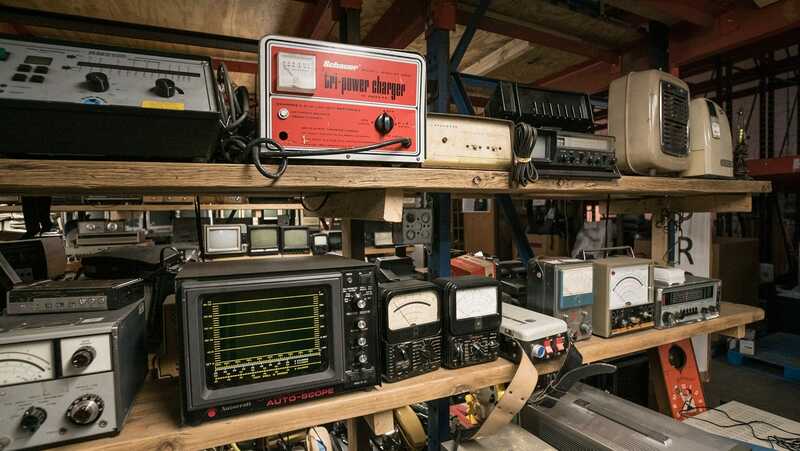 So the next time you’re watching a TV show set in the ‘80s, you should thank these technicians not only for making our favourite shows and movies look accurate but also for preserving so many of these vintage gadgets. That and keeping them away from our landfills.